You are here: Home / Great Deals / Happy Camper Sweater Just $19.99! Down From $59! Shipped! This deal expires on February 18! 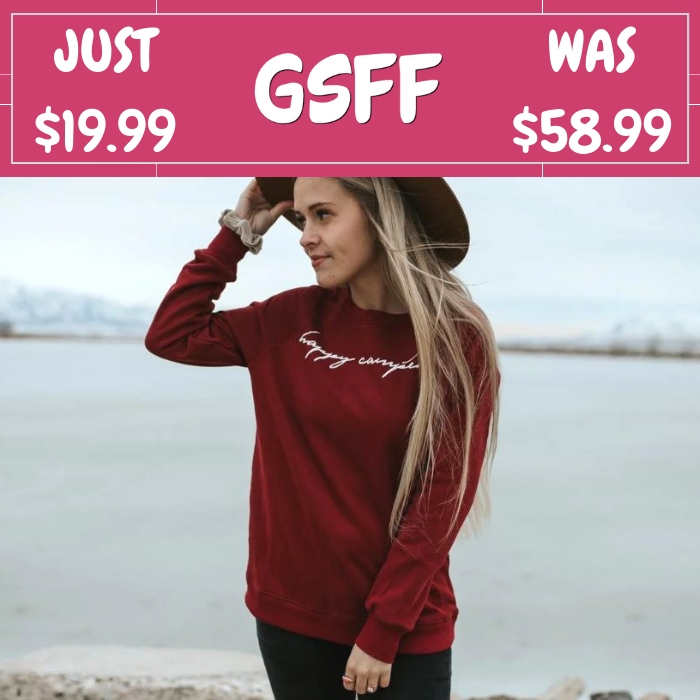 Hurry over to Jane where you can score this Happy Camper Sweater for just $19.99 down from $58.99 PLUS FREE shipping! To inspire the “Happy Camper” in you, they created these super soft, and comfy crew necks that are PERFECT for your winter attire! Runs Small. If between sizes, size up.